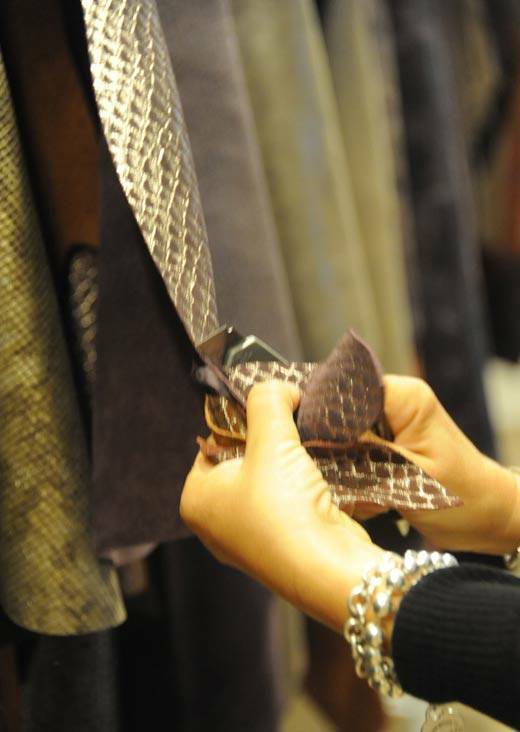 Once again Arts & Tannery comes from Italy to New York City to present the latest trends in leathers and accessories. Organized by the Italian Leather System Consortium in partnership with the Italian Trade Commission, the event will take place at the Midtown Loft and Terrace on September 5th and 6th. 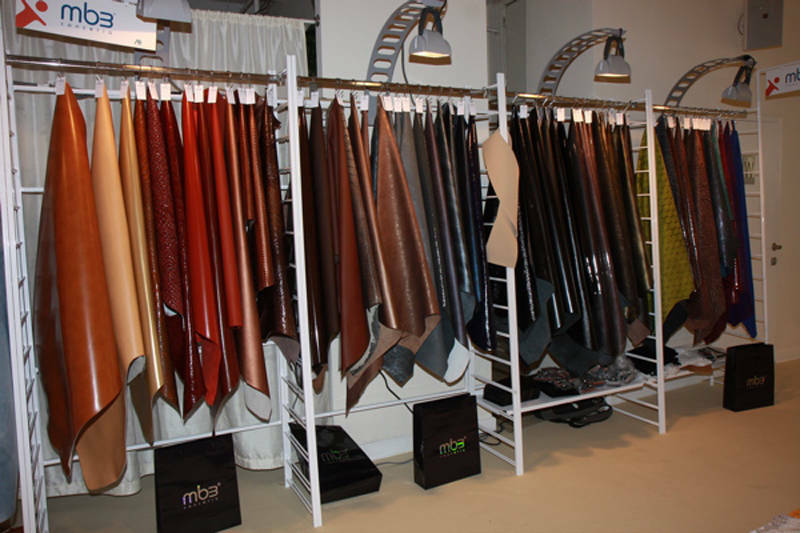 The exhibitors at Arts & Tannery, all members of the Italian Leather System Consortium, will present their Fall/Winter collections for 2013/2014 specifically selected for the American market. The visitors will have the chance to view sample materials and products and will be invited to attend a trend presentation curated by ILSC that will offer a preview of the colors, motives, textures and themes inspiring next season’s fashion. The visitors will also have the opportunity to meet the manufacturers and network with them and with the other fashion business operators that will attend the event. The 13 Italian exhibitors participating in this edition of the exhibit are: Agile, Ascot, Ausonia Conceria, Bo-Pell Conceria, Conceria di Urgnano-ILCEA, Conceria Pellegrini Group, Copar Conceria, Gemini, MB3 Conceria, Sanlorenzo, Ta–Bru, Tuscania Industria Conciaria, Vesta Corporation. Italian leather and components are more popular than ever in America: Italy confirmed itself the primary supplier of leathers to the US, with a market share of 22.85% in the first semester of 2012.